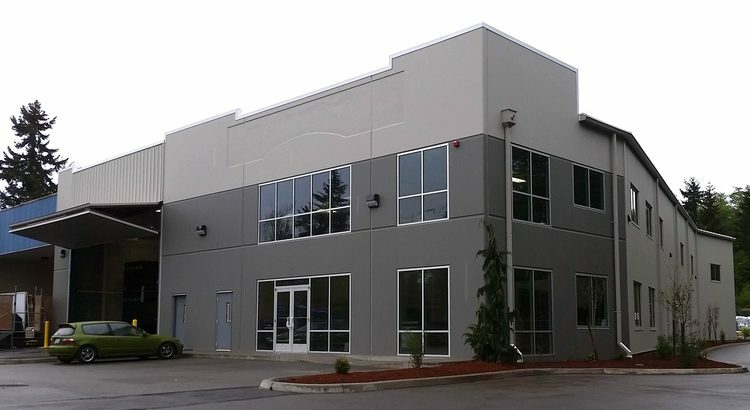 Everett Tilt-Up - LangCo NW, Inc.LangCo NW, Inc. 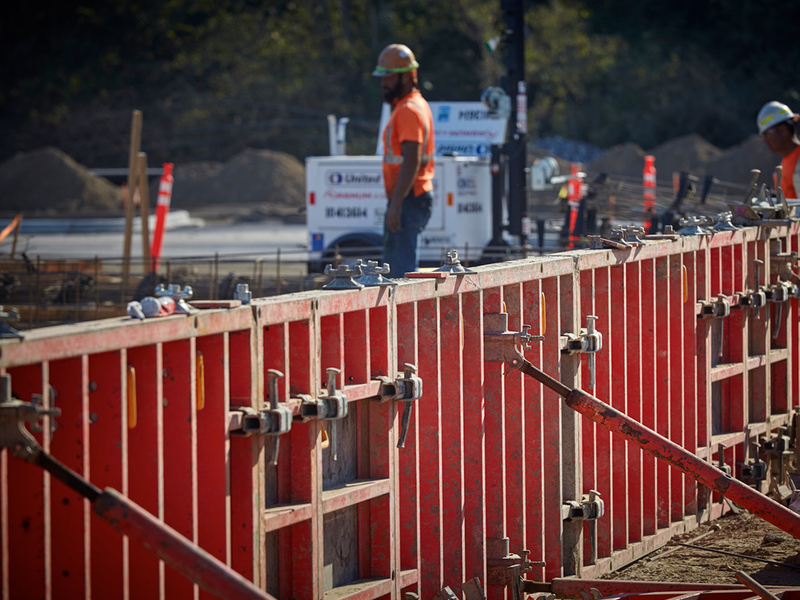 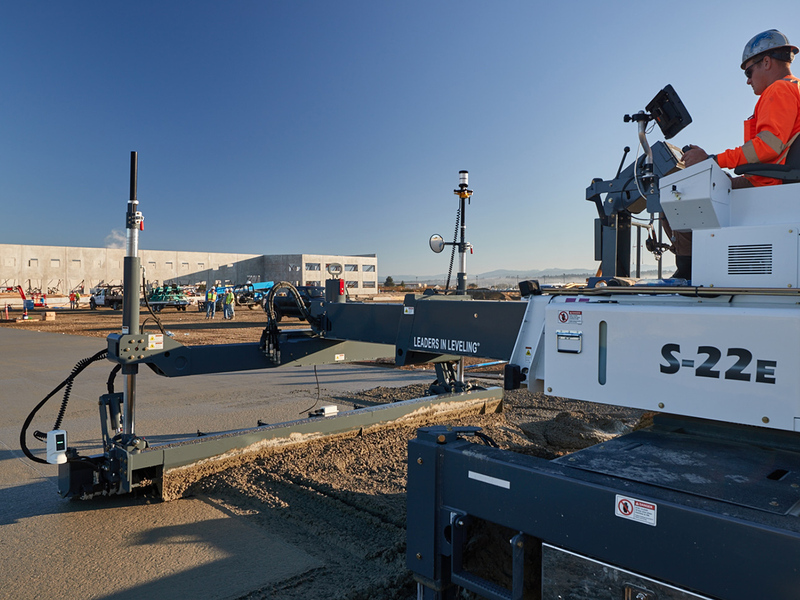 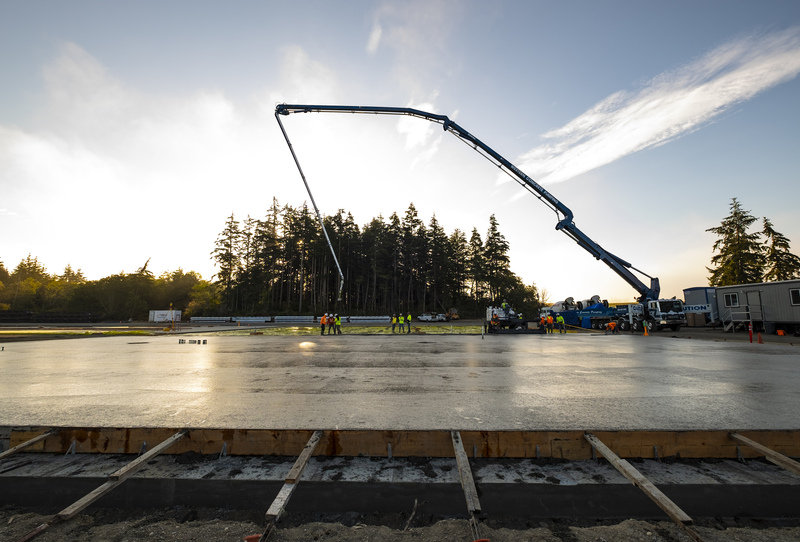 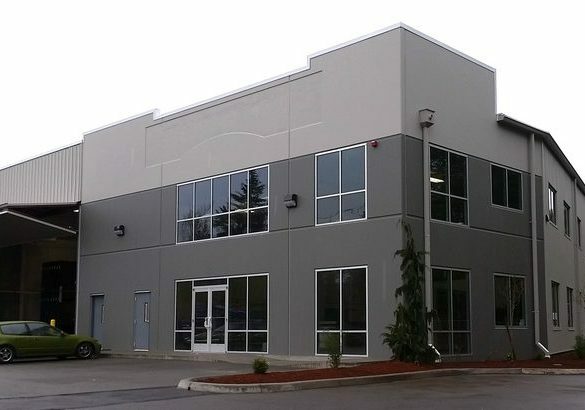 This 12,000 square foot tilt-up concrete project is located in Everett, Washington. 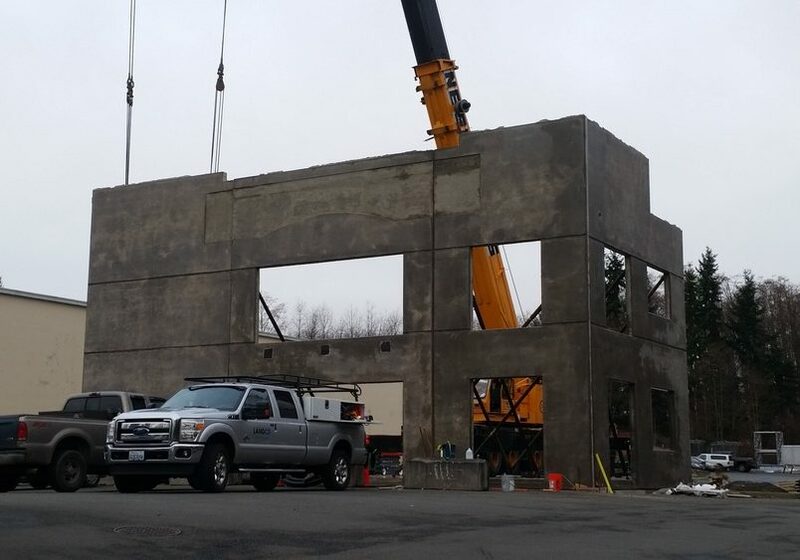 LangCo NW, Inc. provided services to form, place, and finish the foundation, slab, framing and casting of panels, lifting, bracing, and grouting of all tilt-up panels.